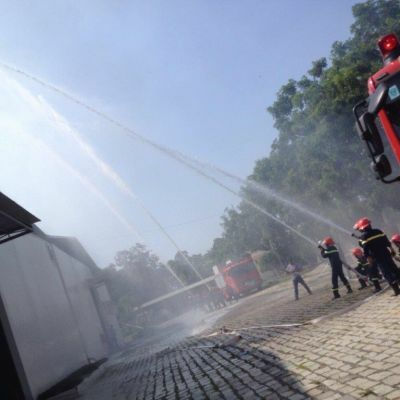 On September 19th the Phan Thiet fire department gave a fire drill training to all staff at IST Vietnam. All staff were trained on how to deal with the evacuation of the buidling in case there is fire, smoke or carbon monoxide or other emergencies. This all contributes to a safer and better work environment for everyone working at the company.